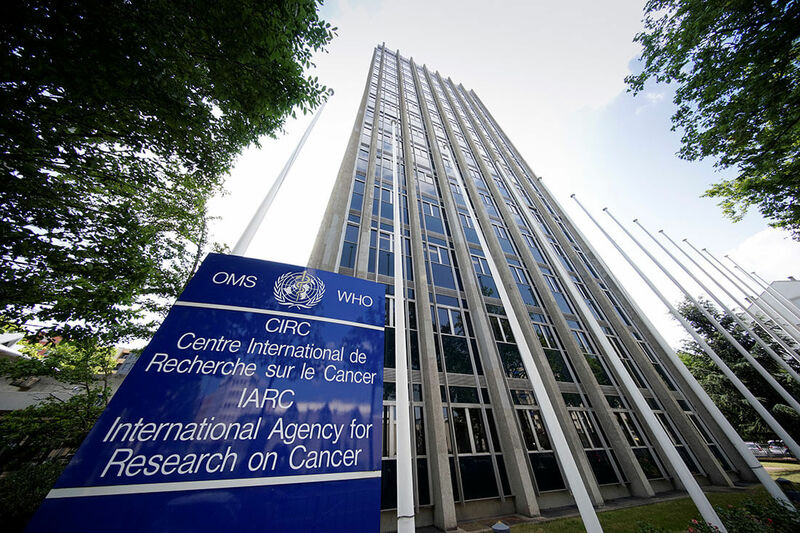 As the WHO begins its search for a new International Agency for Research on Cancer (IARC) Director as Christopher Wild suddenly cut his second term short, it would be a good opportunity to use this period to reflect on the value of the agency and how to repair the crisis that has stricken it. As the US Congress prepares for hearings into many of IARC’s recent scandals (and may remove a significant amount of funding), this period of restructuring should be looked upon as an opportunity. Here is my wishlist of what and how to save this beleaguered scientific agency. In reality, hazard-based studies are rather useless. It is merely a screening exercise already done by the scientific community at large. What we saw with IARC’s glyphosate monograph was a pure possibilist abuse of scientific data. By showing that it was not impossible for glyphosate to cause cancer, the monograph fueled activist campaigns that spread fear of minuscule trace amounts in bread, wine and cereal being a significant public health threat. IARC did nothing to prevent this irresponsible alarmism and in fact, it’s two glyphosate monograph advocates, Kurt Straif and Kathryn Guyton, played up the influence of Monsanto and raised doubts on the scientific quality of other agencies. Shutting down the IARC monograph programme would make it easy to fire both Straif and Guyton. Their biased, political antics have disgraced IARC and undermined the reputation of regulatory science. These hazard-based studies do not add anything to the scientific process given that other scientific agencies will still have to do risk assessments where exposure and benefits need to be brought into the equation. One option would be for IARC to conduct risk assessments but this would be redundant. 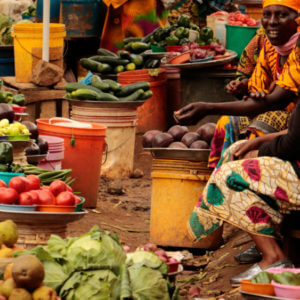 National or regional governments are the ultimate risk managers, bringing potential health risks into the context of economic, social and cultural realities. If, for example, an IARC monograph, as a risk assessment, were to conclude that mobile phones were public health risks, national agencies would still need to consider the impact of banning mobile technologies within the context of a larger risk assessment. Not every culture is as precaution-happy as EU bureaucrats assume. The IARC monographs add nothing valuable to this process that the scientific community isn’t already doing, or would still need to do. 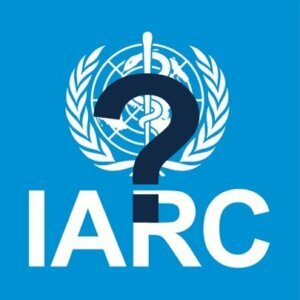 The only thing IARC monographs do, in the context of an activist-driven exploitation of social media, is create uncertainty about public health and opportunity for shady actors and fear-mongers. These monographs are often exploited by predatory law firms who victim trawl on late-night American TV and use the scientific illiteracy of regulators, judges and juries to run lucrative class action lawsuits in the US. This was not only made evident with how science was exploited for greed and vengeance in the Portier Papers, but also with how other questionable IARC monographs (on talc, industrial solvents, welding fumes …) have become the go-to place for slime-ball law firms looking for a “scientific basis” to fleece corporations. Seeing how the actors in IARC were stoking an anti-industry bias, and how many IARC working group members enjoyed lucrative careers as “litigation consultants”, it is hard to imagine they were not aware of this misuse of IARC hazard-based monographs. The scandals that have erupted from the poor science, cherry-picking of studies, editing out of documents and statements in the final draft, motivation of certain self-interested working group participants, the regrettable undermining of public trust in national and international scientific regulatory bodies and the exploitation of the conclusions by activist campaigners and predatory law firms can only lead to one conclusion: retract this disastrous monograph. 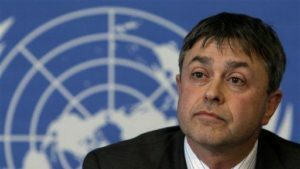 Under Christopher Wild’s stewardship, IARC communicated more like an activist campaign organisation than a professional UN agency dedicated to scientific excellence. 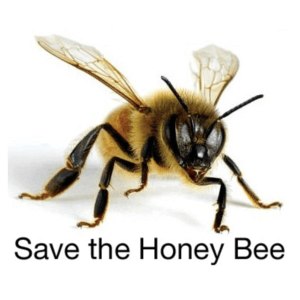 In recent years, the IARC communication team used its news page to provoke and attack other agencies like EFSA or the BfR, news outlets and other scientists who disagreed with them. They were seen to be taking sides in political debates, polarising scientific disputes and undermining trust in public risk management. They subcontracted scientists like Christopher Portier or anti-industry journalists like Stéphane Foucart to fight their battles against EFSA. But why did IARC need to attack other agencies (or scientists, or news organisations like Reuters, twice) in such a public manner? Couldn’t they have simply said that EFSA was doing a risk assessment while we are doing hazard assessments. Why did IARC’s top management have to imply that EFSA and the BfR were not transparent or influenced by Monsanto? A responsible research agency would rise above the mudslinging and concentrate on the science, not bring everyone down into the mud. For Christ’s sake, when the Risk-Monger, with all of his foul language and name-calling, even started occupying a higher moral ground than IARC, then it is time to seriously rethink the agency’s reputation strategy. IARC needs to return its communications department to science-based activities. The agency should be taking a leadership position on innovations in cancer research, prevention and detection and abandon its corporate PR approach of promoting itself or its activist campaign approach of attacking its detractors. This is Communications 101 that any professor teaches his or her first-year students. Christopher Wild promoted an anti-industry bias within IARC. I couldn’t help but notice during their 50th anniversary celebrations last year, not a single researcher from industry was among the 2,000 scientists invited to celebrate the occasion. See List of Participants. Given how industry researchers are leading many of the fights against cancer, given how global pharmaceutical companies are integrated in the health-care systems and given costs and challenges of developing new forms of cancer treatments, this black-listing of a significant research population is an inexplicable madness that should never have been tolerated. There has to be more interaction between the academic communities and the pharmaceutical companies as technologies and economies converge. As populations age and cancer survival rates continue to improve, more coordination of all actors in the cancer research community is imperative. 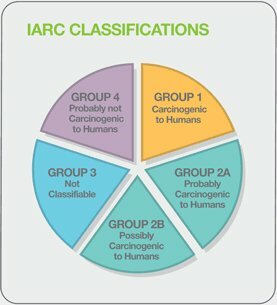 That Wild and his monograph team drove a wedge between these research communities and fostered further anti-industry animosity is regrettable, not only for IARC’s reputation, but also for the very progress in cancer research his mandate was intended to promote. Industry recruits the best scientific minds, often before they complete their studies. The investments and commitments made by global pharmaceutical companies to eradicate major diseases, the means to coordinate molecules with machines at industrial scale, the means to develop data and combine chemistries … why on earth have these industry researchers been kicked out into the cold??? There needs to be more engagement with industry researchers, more coordination with technologies, more development on medical devices and more cooperation at the pure research level – not vilification of industry from the UN adding further fuel to the denormalisation narrative. With Margaret Chan gone from the WHO and now with Chris Wild’s sudden departure from IARC, I would wish that this industry witch-hunt were to cease. In the last months of Christopher Wild’s leadership at IARC, I would hope to reserve some kind words for how he could use his position to effect change and return IARC to a scientific path. He should come to the US Congressional hearings on the IARC scandal with humility and listen to the member state who contributes the most to his agency’s costs. He should stop fighting others and start building bridges. In this period, Wild has an opportunity to cut out the dead wood within his agency that have contributed not only to the deterioration of public trust in regulatory science but also to his own downfall. These six remaining months in the cold air of Lyon will be the chance to prepare the green shoots of revival for his successor. If he merely plans to rake up more weeds and use this time to defend his personal reputation, I have a very effective herbicide to deal with such situations. 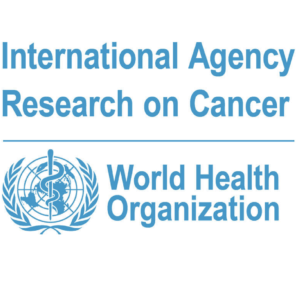 This article was originally published on The Risk-Monger as My Wishlist for the New Head of IARC and has been republished here with permission.